In the 1930's, a team of "success" experts were called in by a national newspaper in London, England to help create a unique book that would help ordinary people achieve levels of success they could never normally dream of. The carefully selected team was made up of top professionals who had already achieved above-average success in their own lives and included doctors. . . psychologists. . . writers. . . scientists. . . teachers. . . and business leaders. 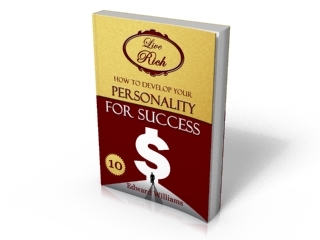 The project evolved in to a 12-part course, each lesson is a complete book in its own right revealing practical principles and strategies in a focused area of success development. 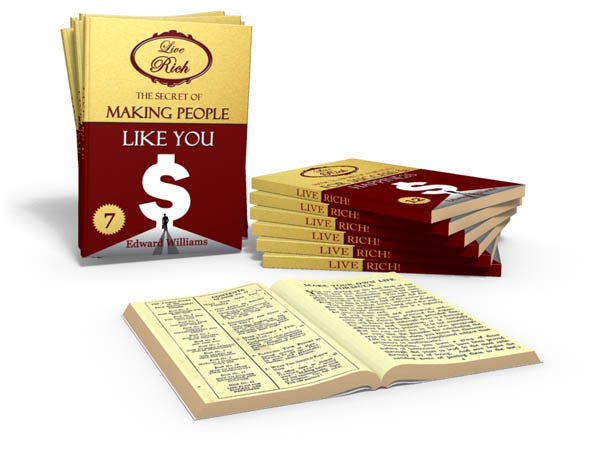 Together, the 12 books form one of the most comprehensive resources and success plans ever created. The course was published and printed into 12 hard-back books. With the help of the newspaper who started the project, the course was released to the public and became a great success proving powerful to hundreds of thousands of people in a time when the rest of the world was suffering in an economic depression. 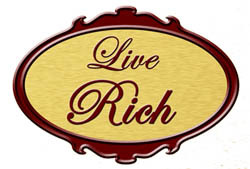 The project was called "Live Rich" and has remained a secret ever since.